This homily, was delivered by the visiting Fr. Aidan Logan, O.C.s.o. 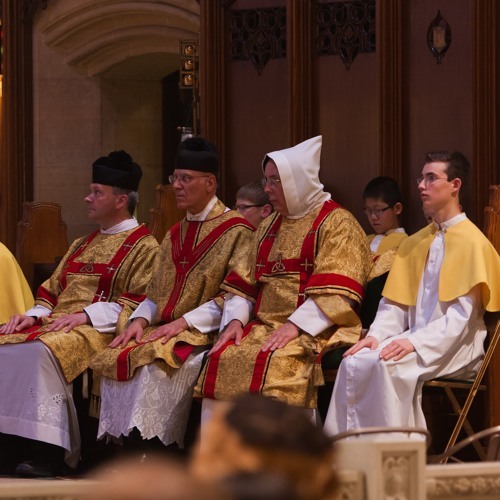 on Holy Saturday at the 8 p.m. Easter Vigil on March 26, 2016. It is part of a backlog of homilies being uploaded following a technical glitch with the recording system. This is the only homily for Easter weekend. Homilies are being uploaded yet from Divine Mercy Sunday, April 10th, and 17th.